Hearts have been hit by a huge blow with the news that star forward Steven Naismith is set to miss two months through injury, according to the Scottish Sun. The 32-year-old has been told that he requires surgery on the knee issue which saw him substituted at half time of his side’s 2-1 defeat to Celtic at Tynecastle at the end of last month. Naismith sat out Hearts’ 1-1 draw against Partick Thistle in the Scottish Cup quarter-final on Monday. He was due to see a specialist on Friday but scans were sent to the doctor who aided his recovery from a similar injury earlier in the season, and it was confirmed that he would need another operation. It is a significant setback for both the player and Hearts. 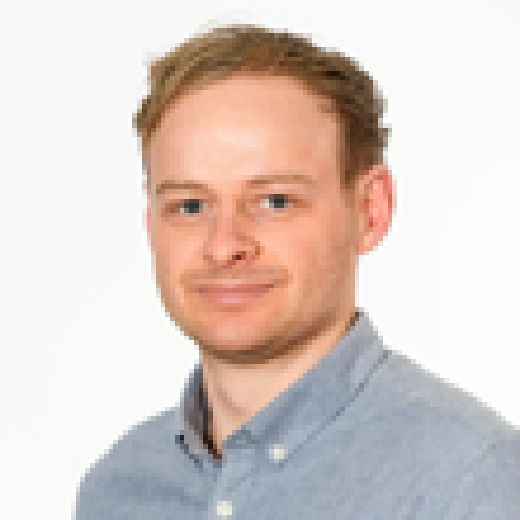 The Scotland international is the club’s top scorer with 14 goals despite missing eight games earlier in the season with the cartilage issue in his knee. He left the field early in the side’s defeat to Celtic in the Betfred Cup semi final and in his absence the Jam Tarts dropped from the top of the league with the team winning just once. If Hearts get past Thistle in the replay on Tuesday in Gorgie they will face John Robertson’s Inverness Caledonian Thistle in the Scottish Cup semi-final. 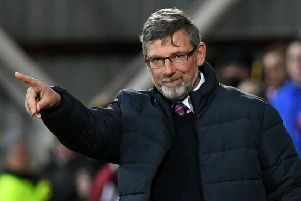 It is just over 11 weeks until a potential cup final for Craig Levein’s men with that match the likely target for the player to regain fitness. Naismith is now expected to return to Norwich City for his rehabilitation.